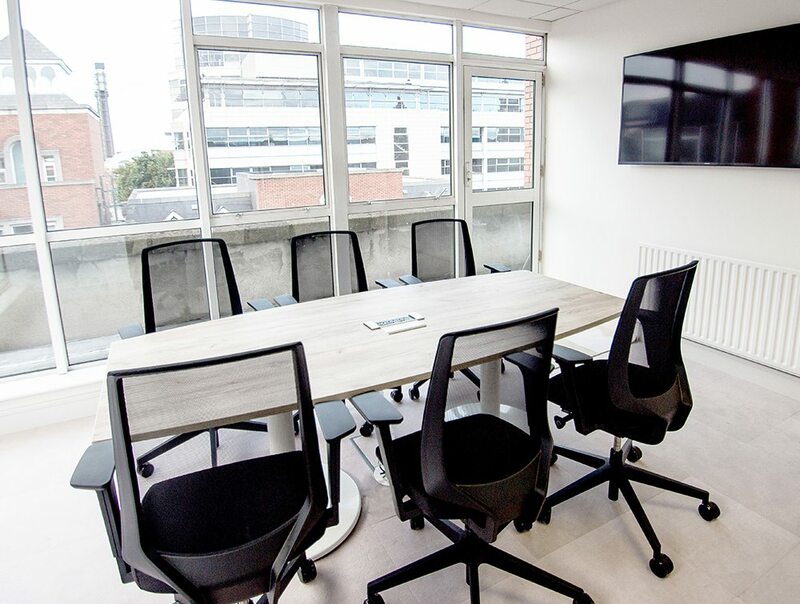 Social Talent is a company in Dublin that trains recruiters on how to find the best candidates to fulfil their job vacancies. 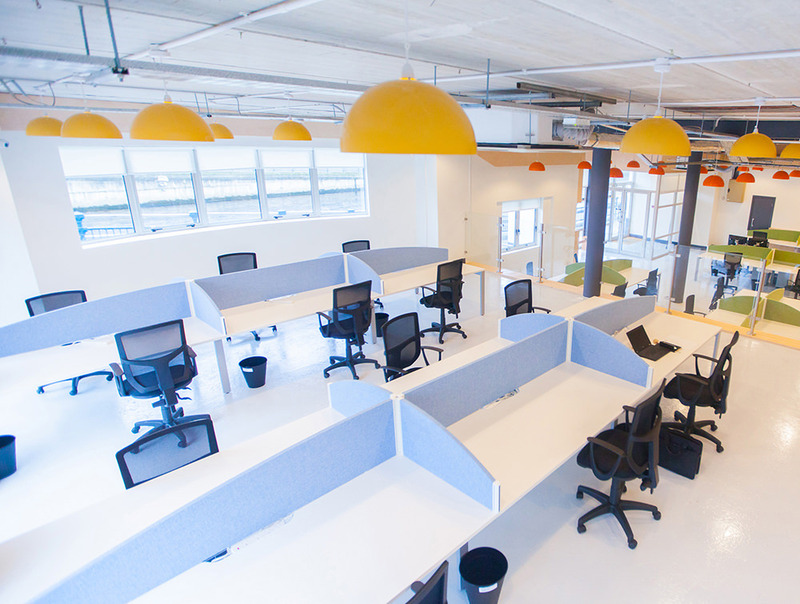 They offer a complete learning solution for companies all over the world. 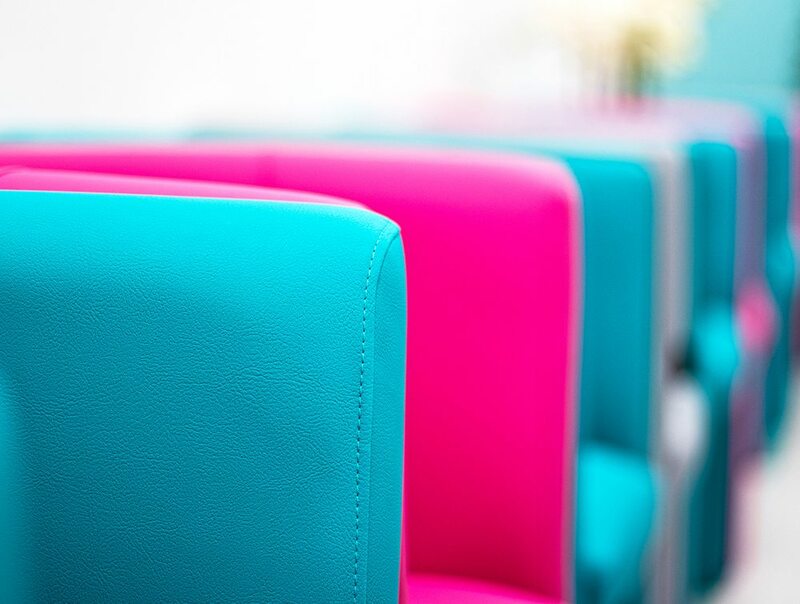 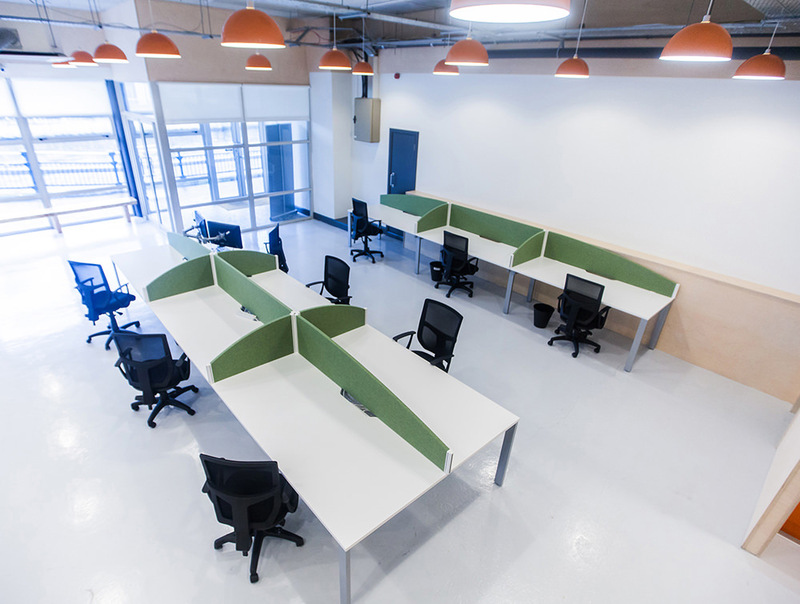 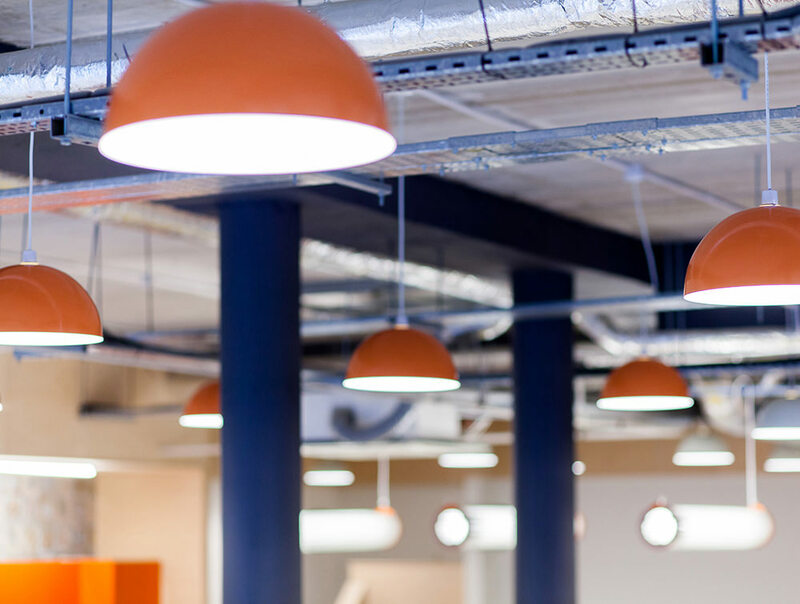 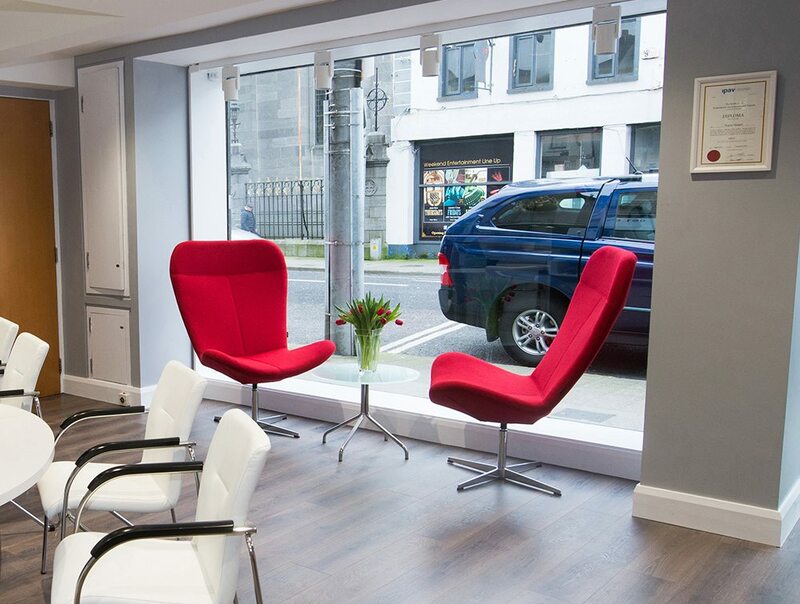 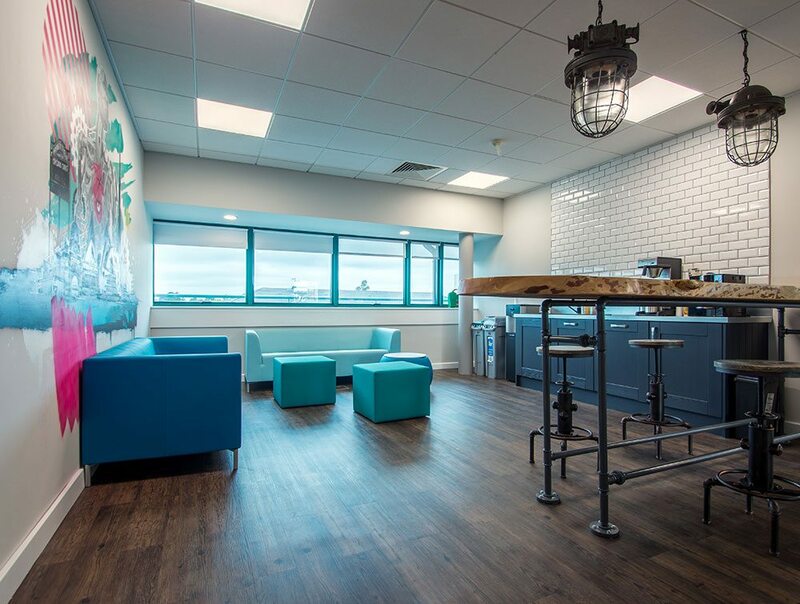 The Building Block is a modern co-working space located in the center of Sligo town. 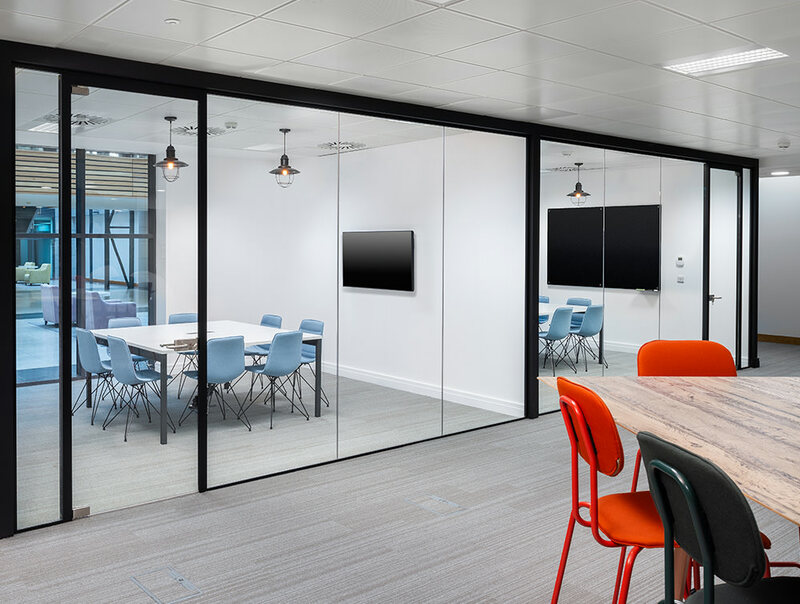 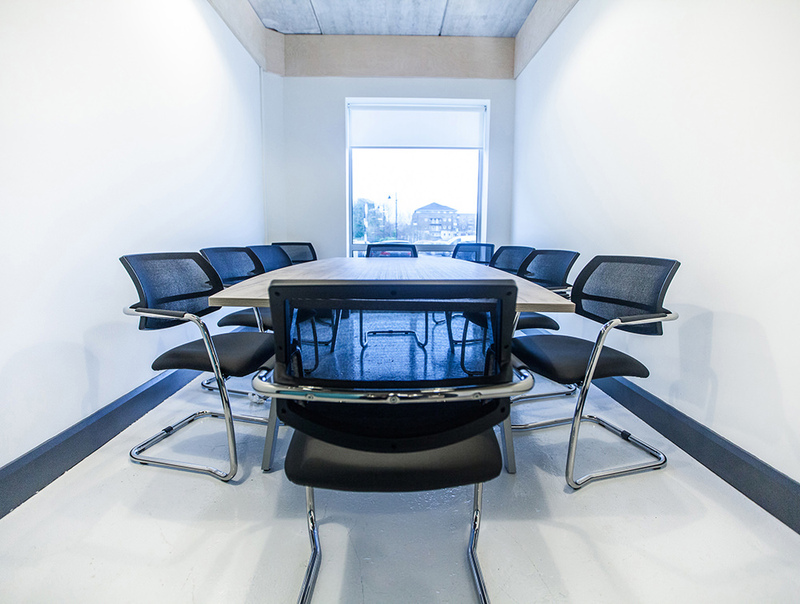 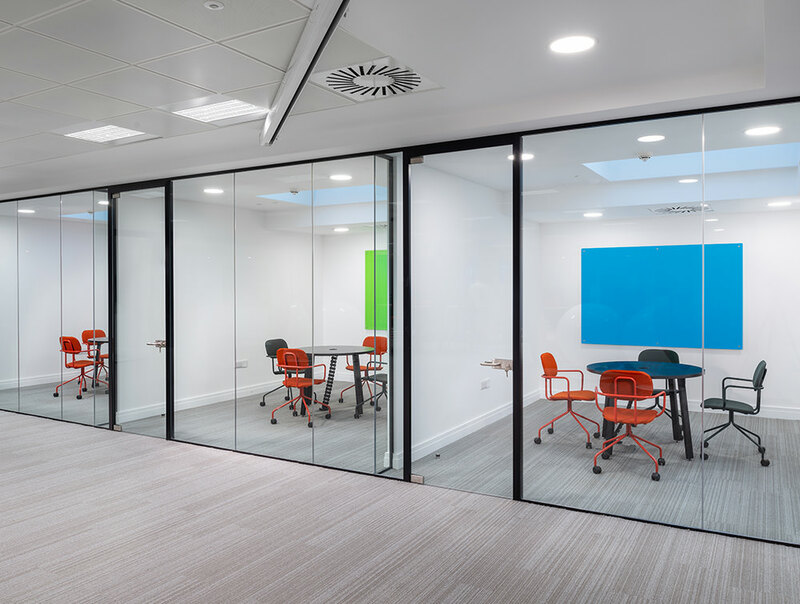 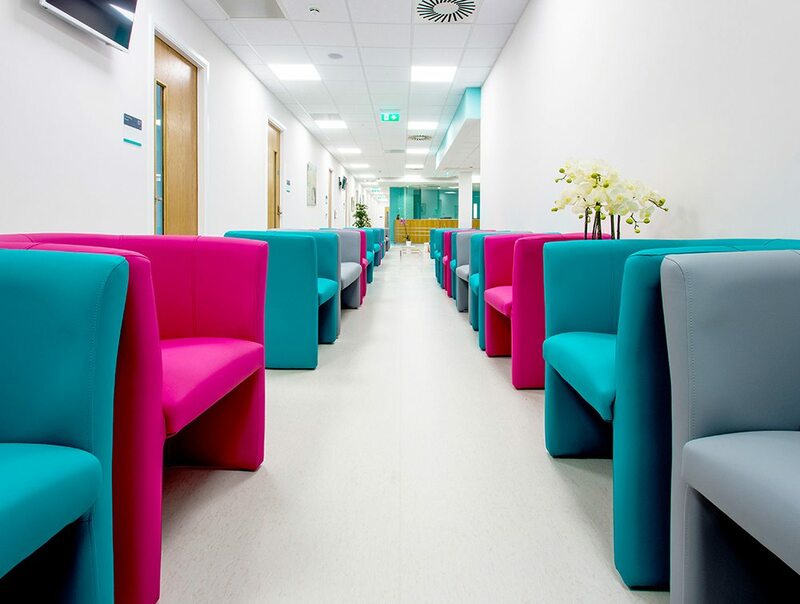 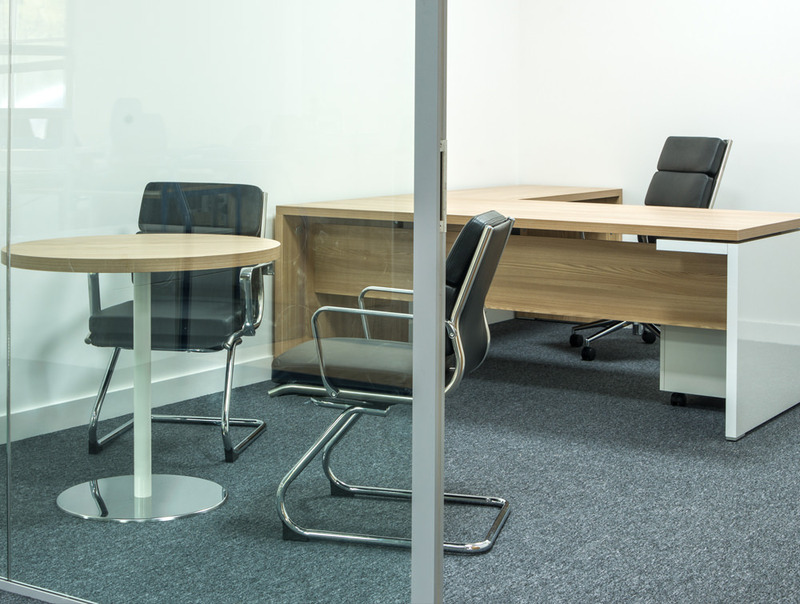 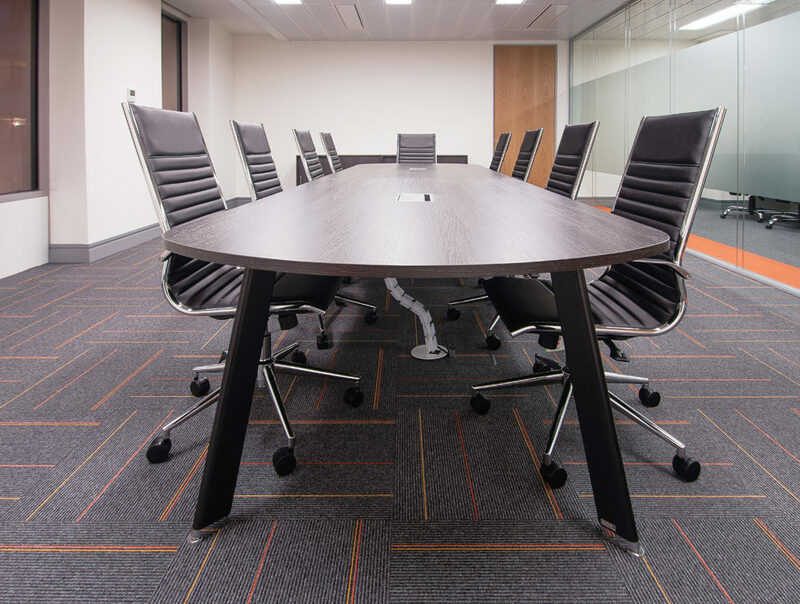 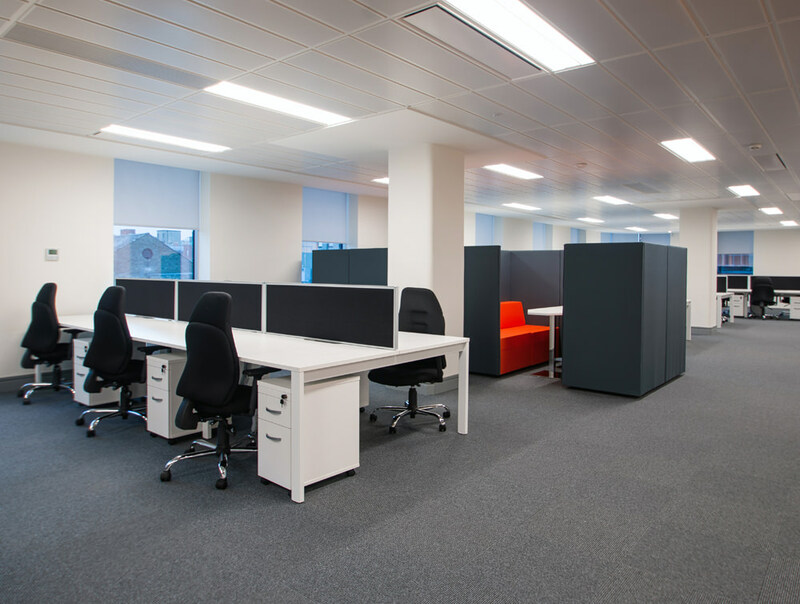 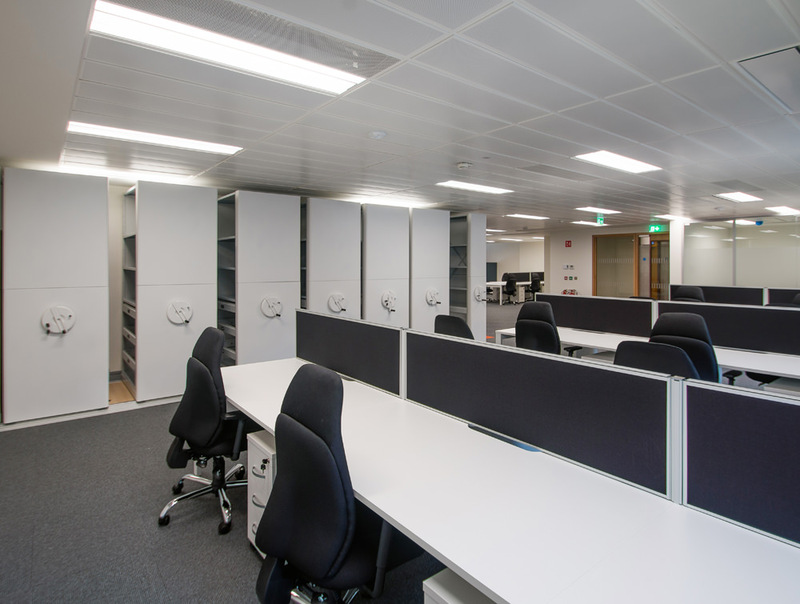 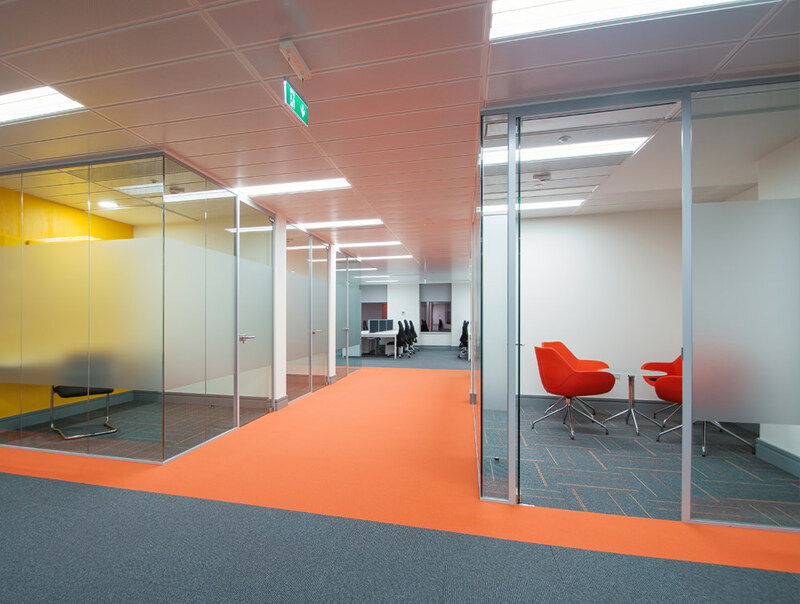 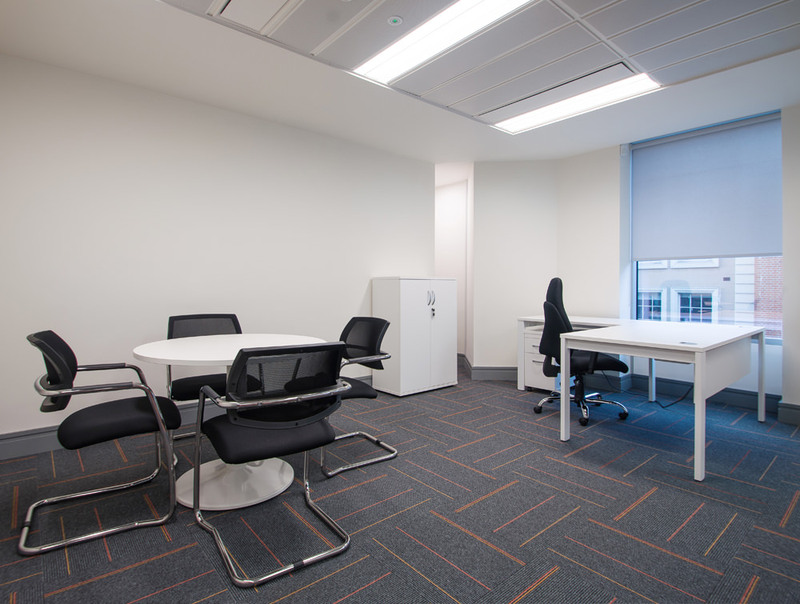 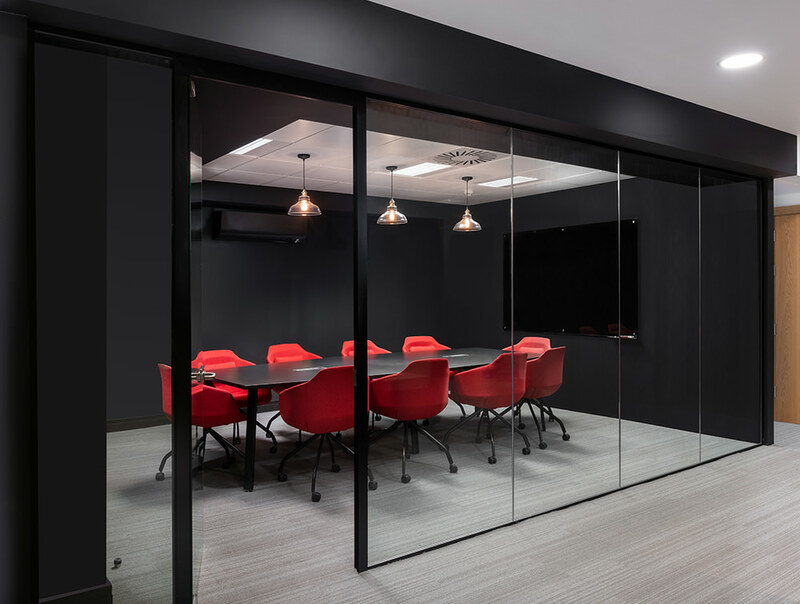 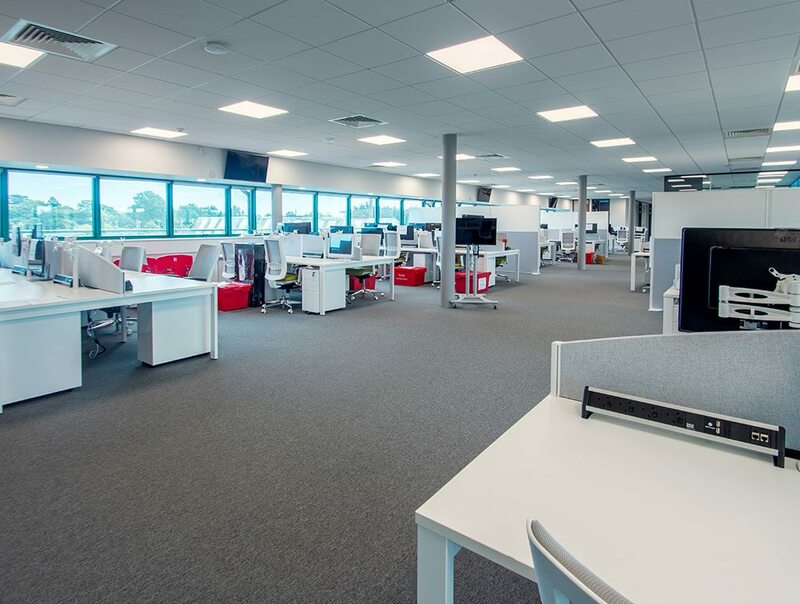 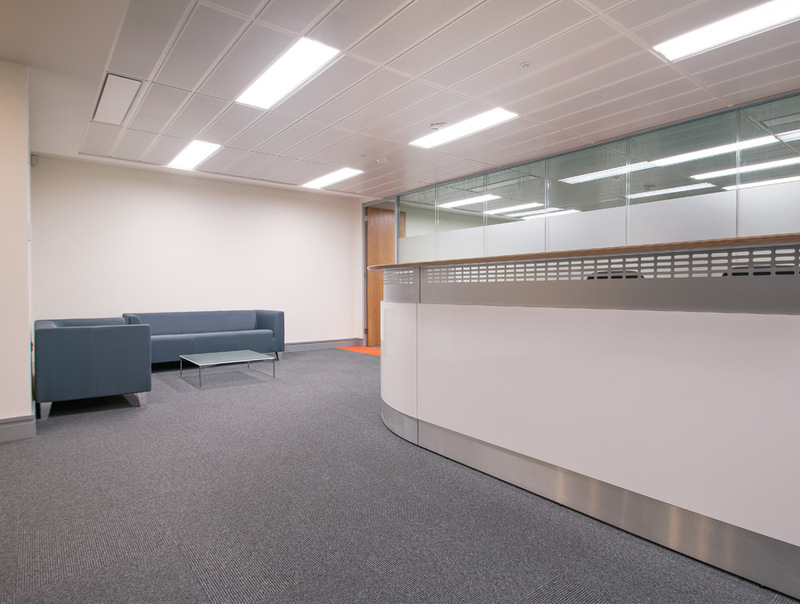 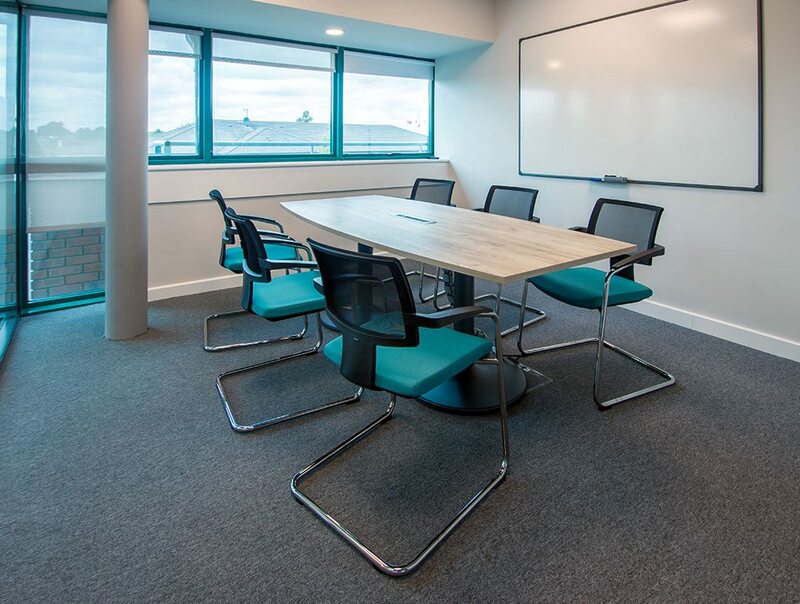 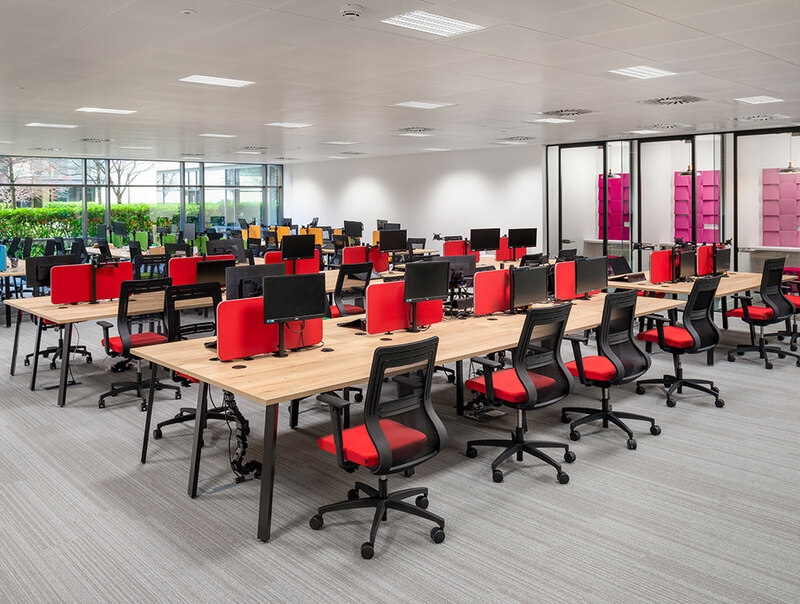 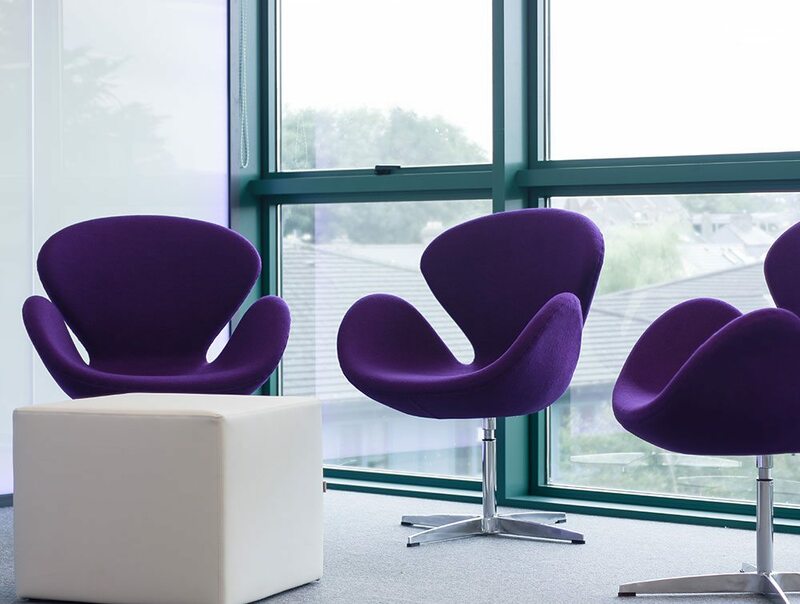 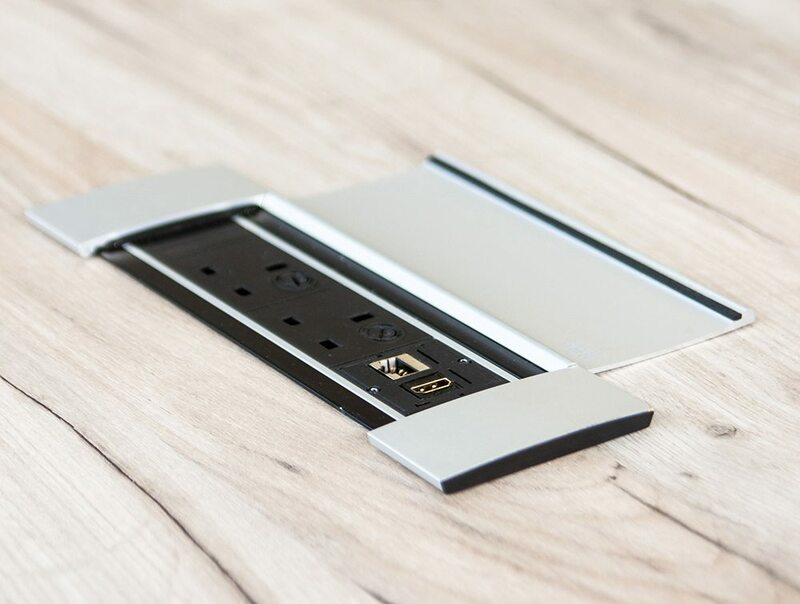 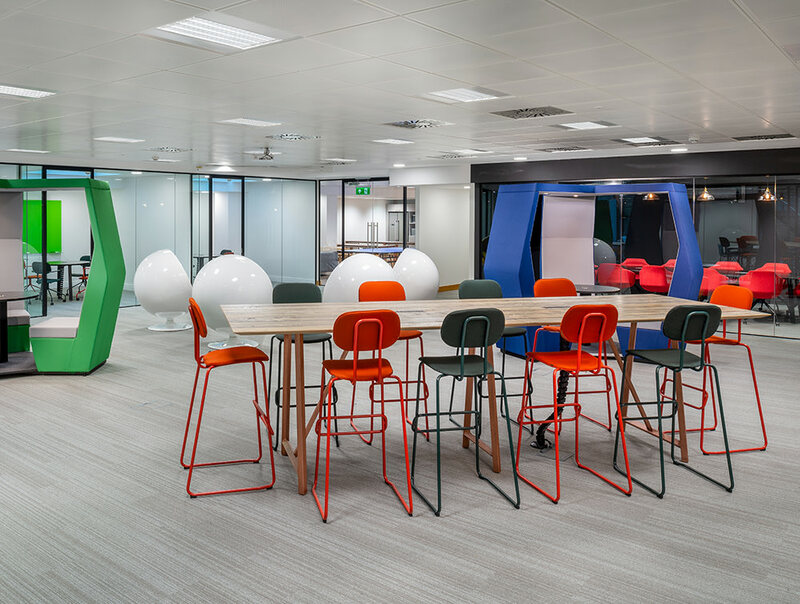 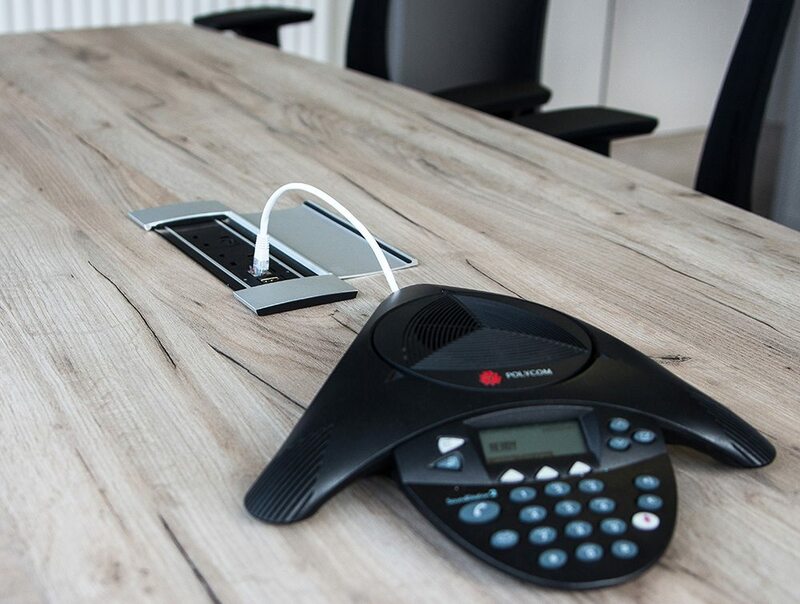 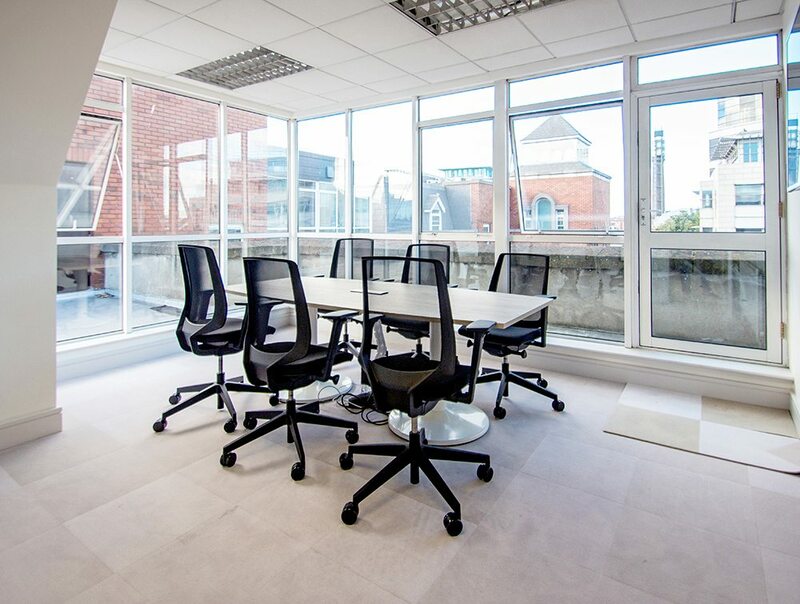 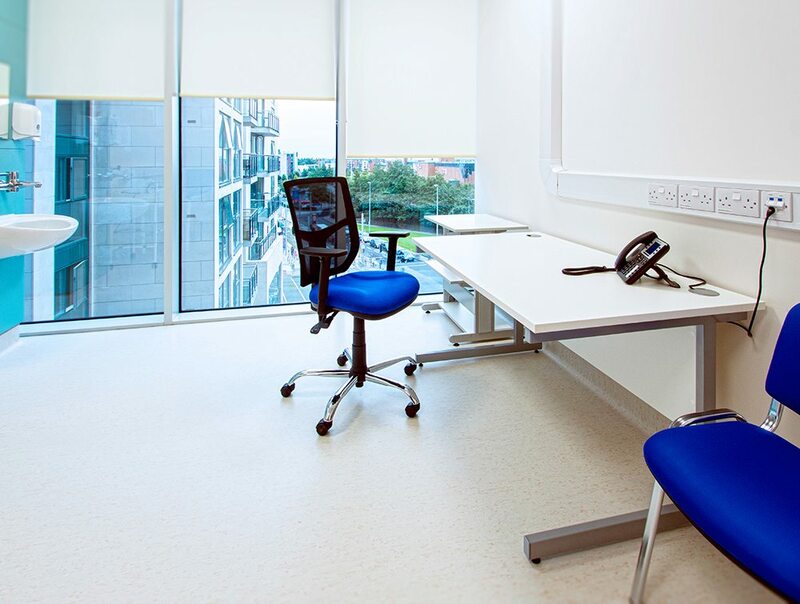 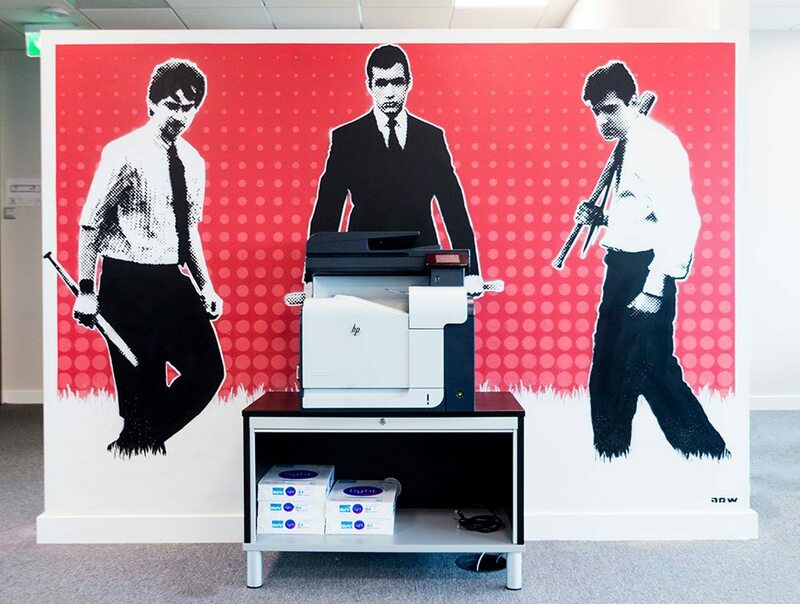 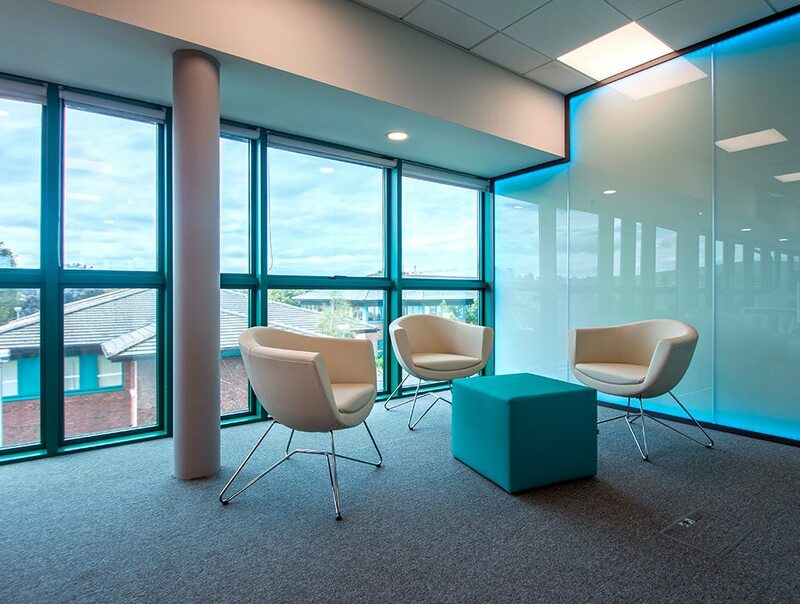 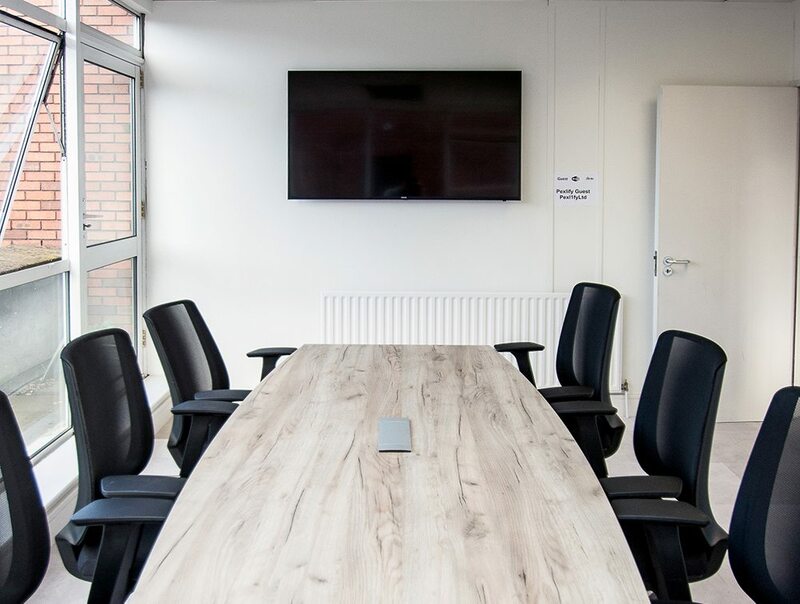 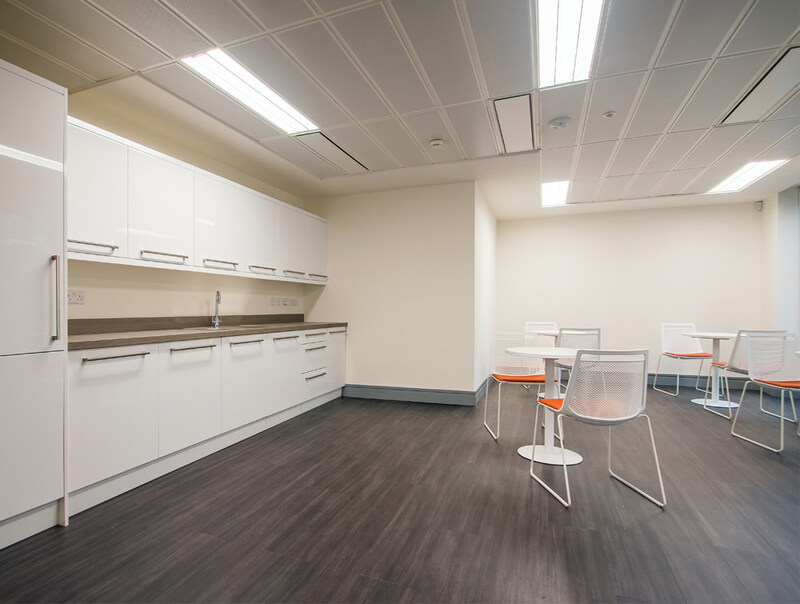 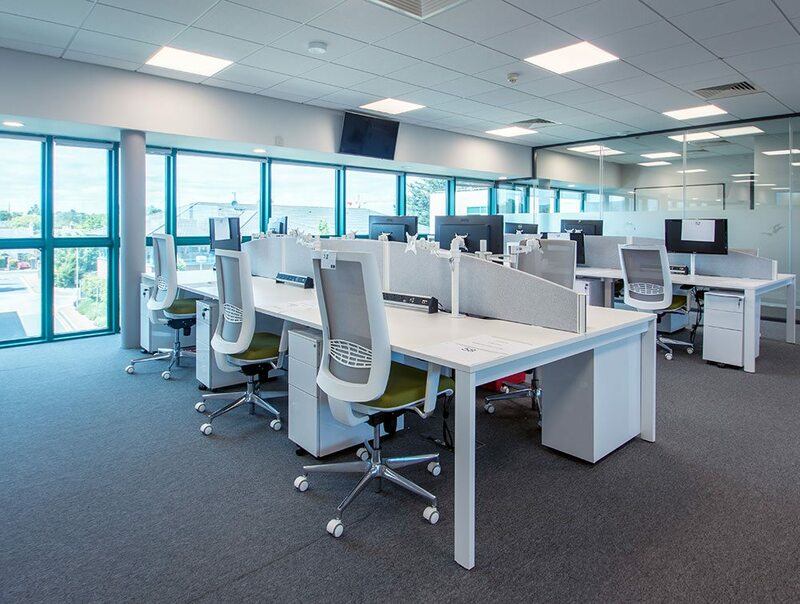 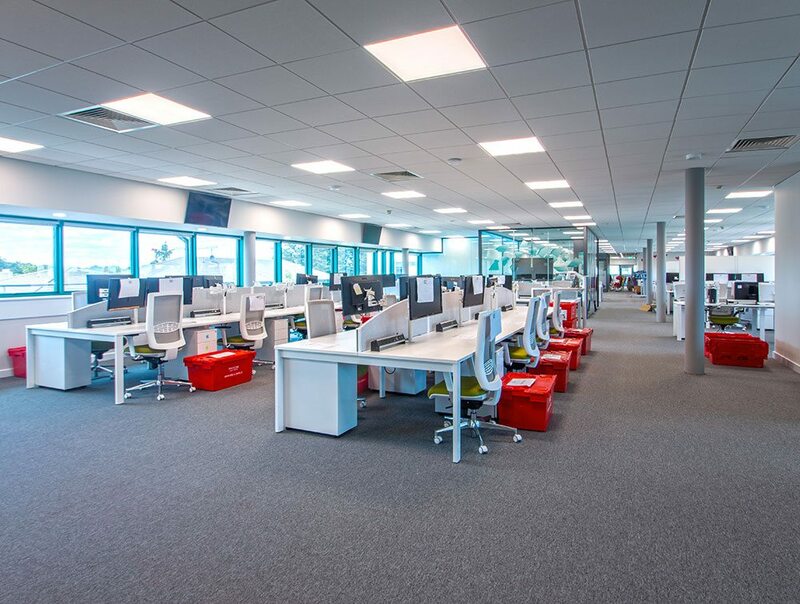 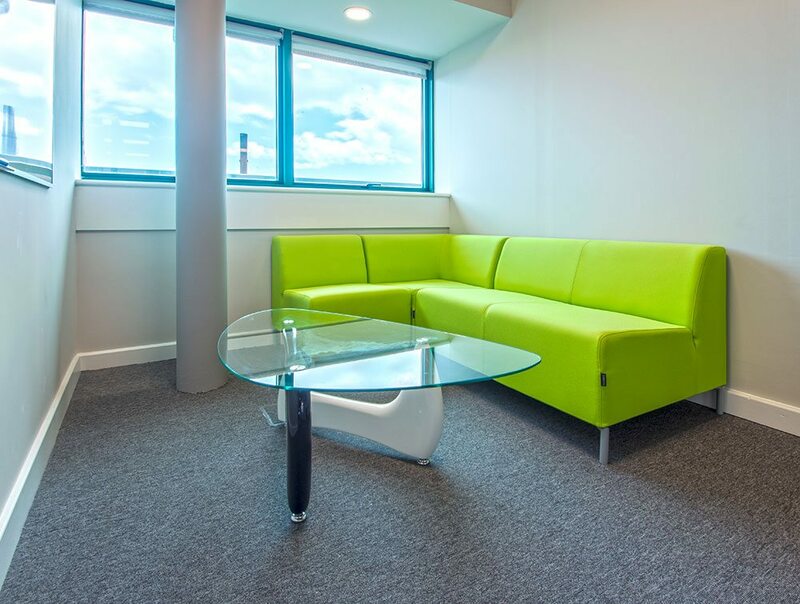 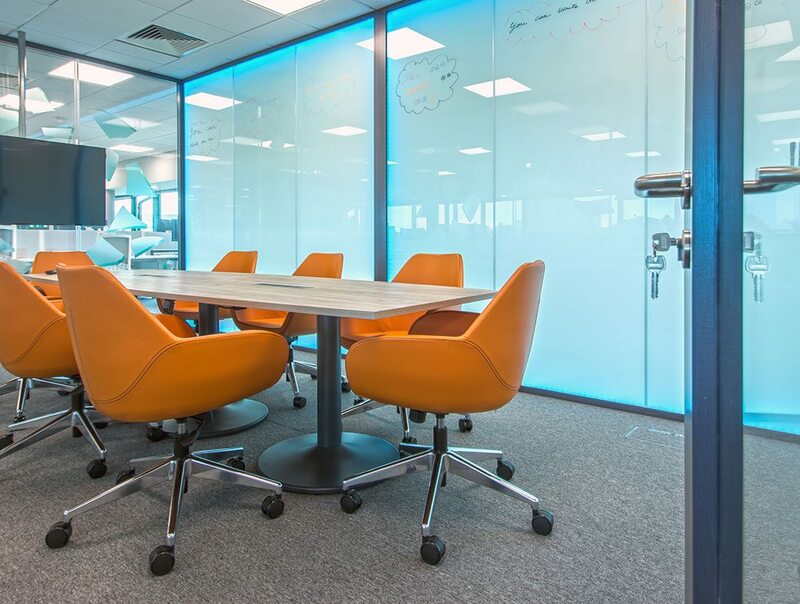 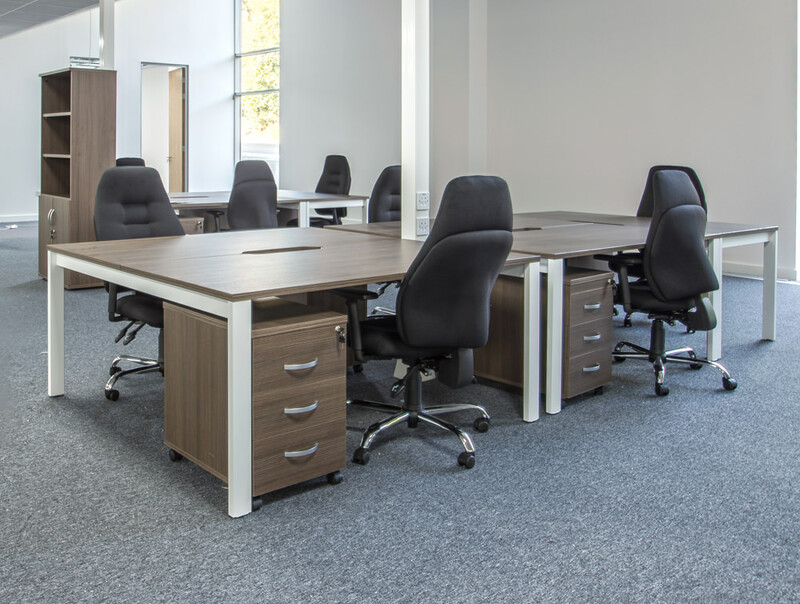 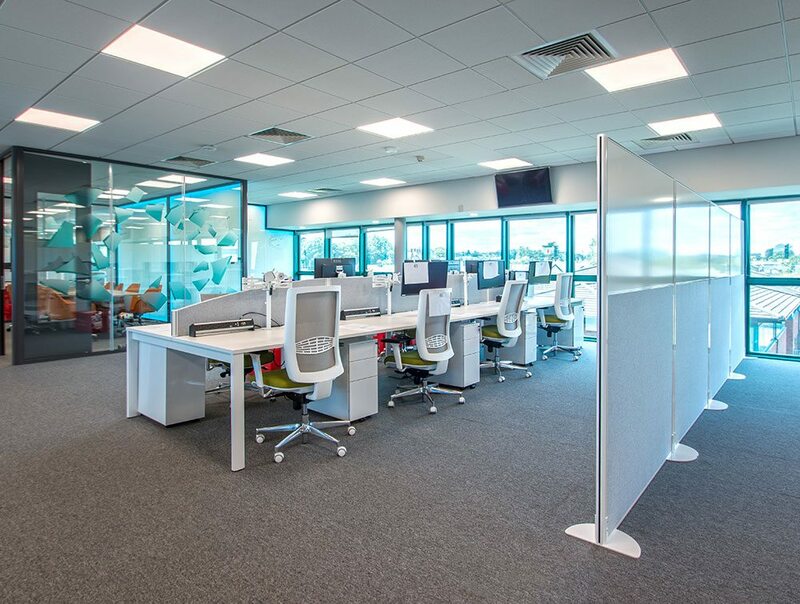 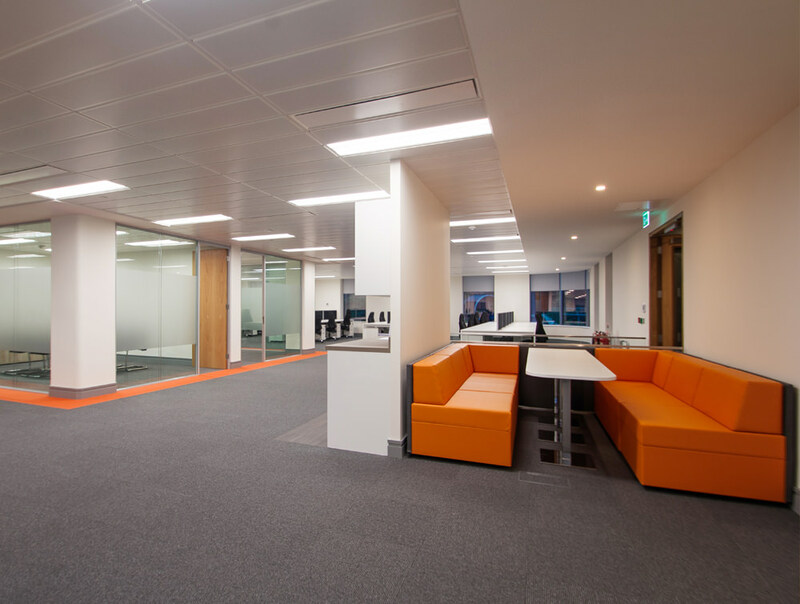 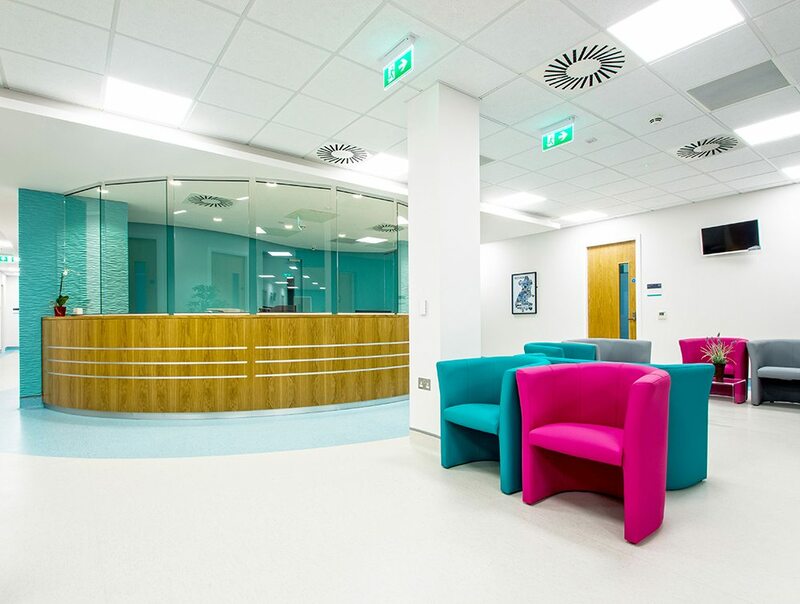 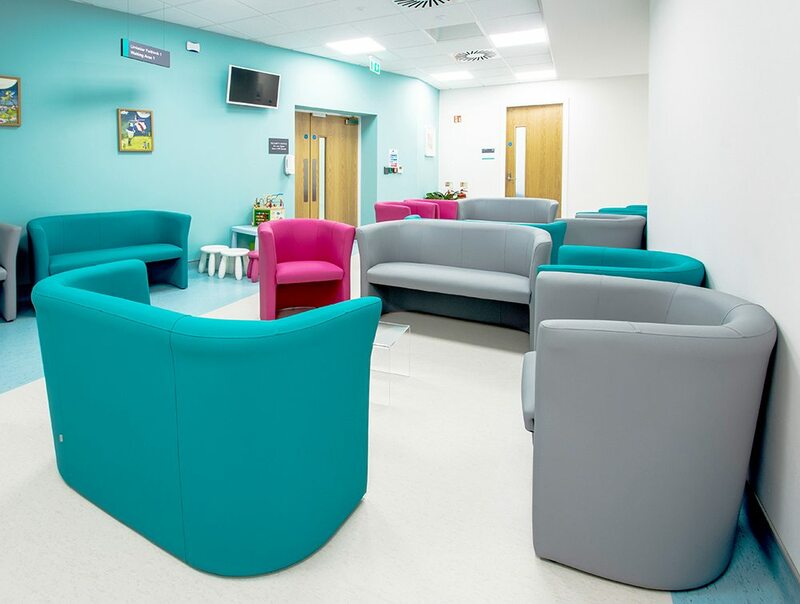 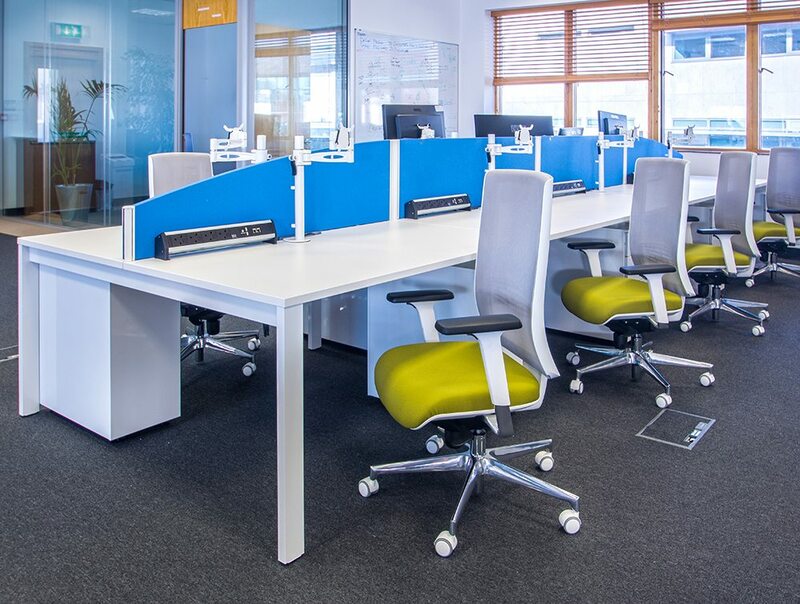 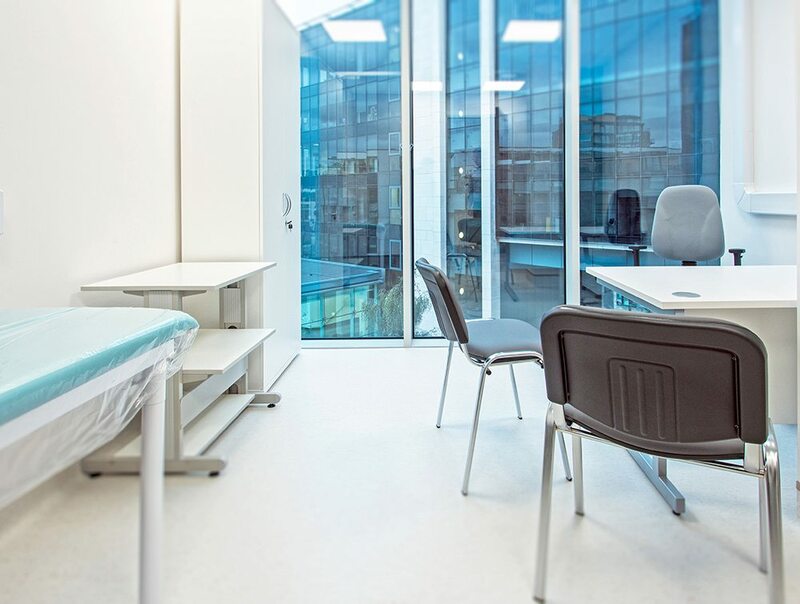 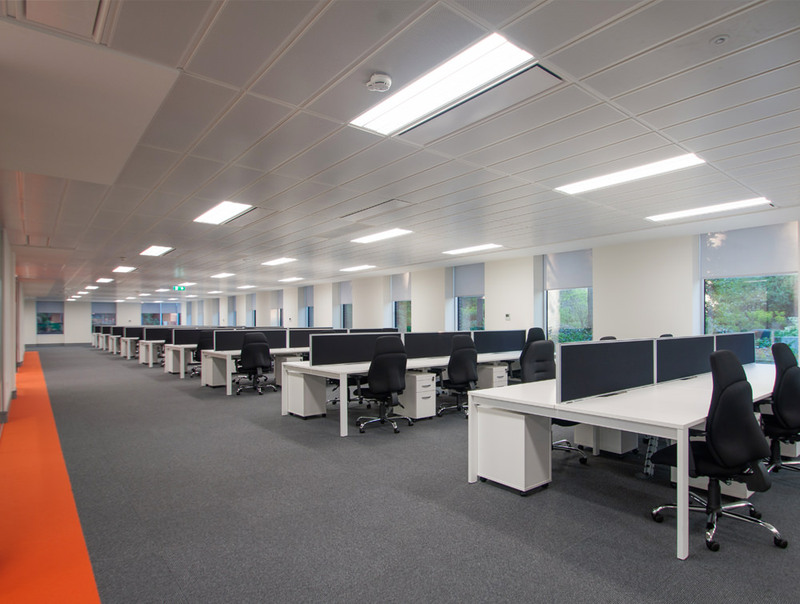 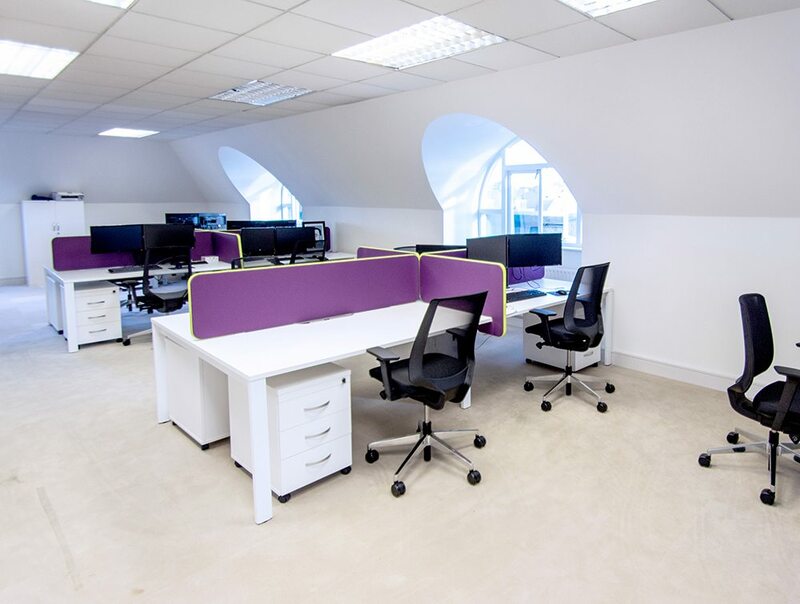 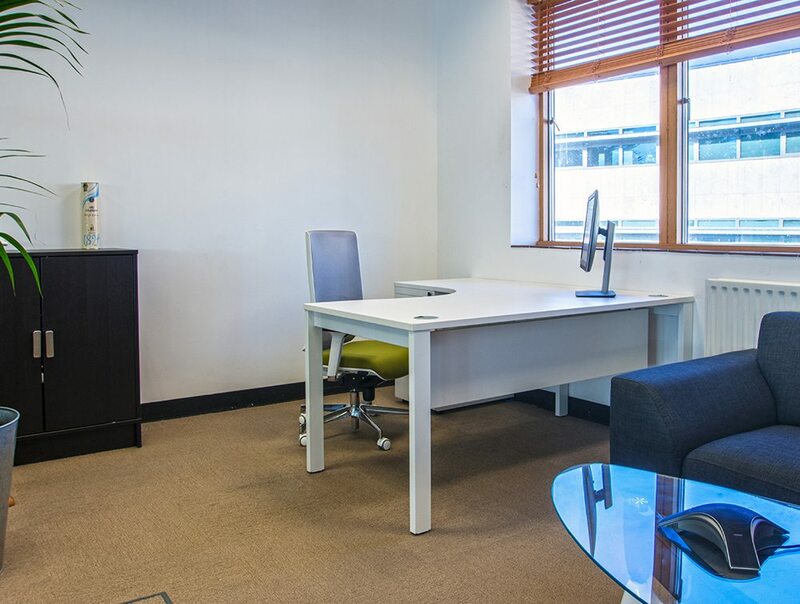 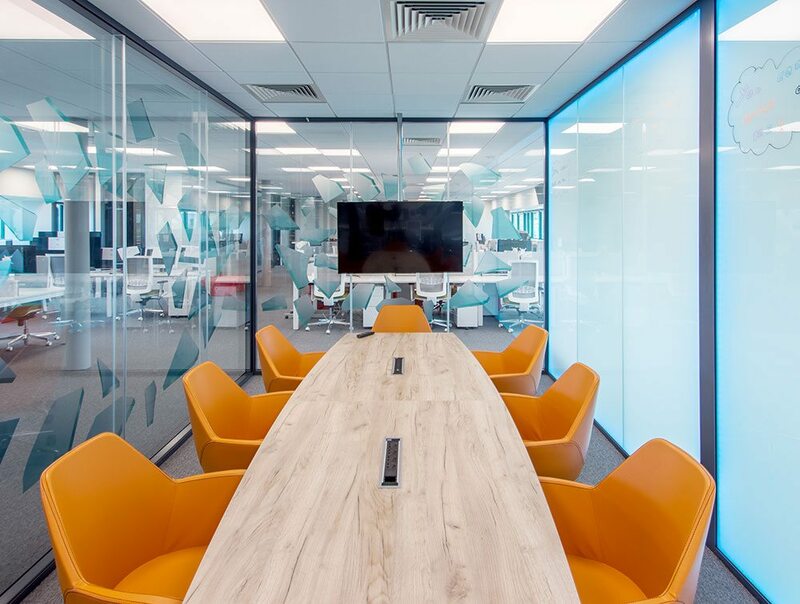 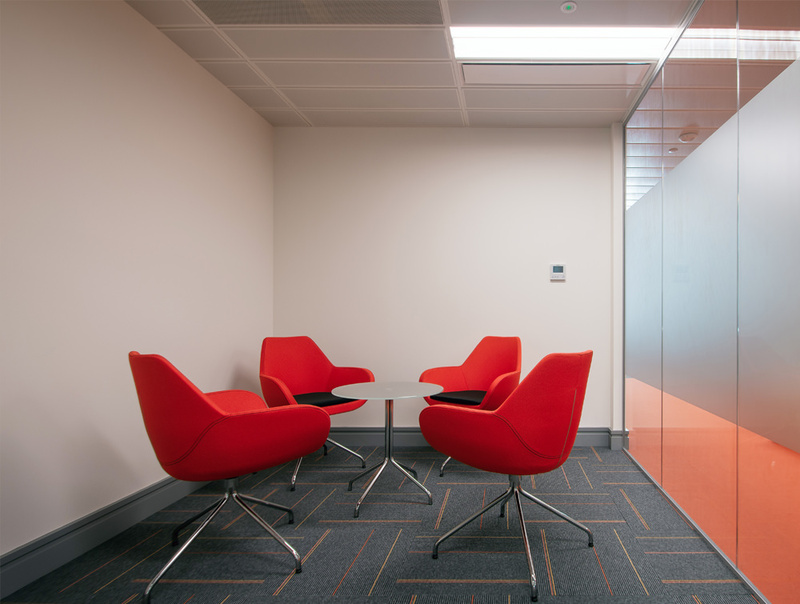 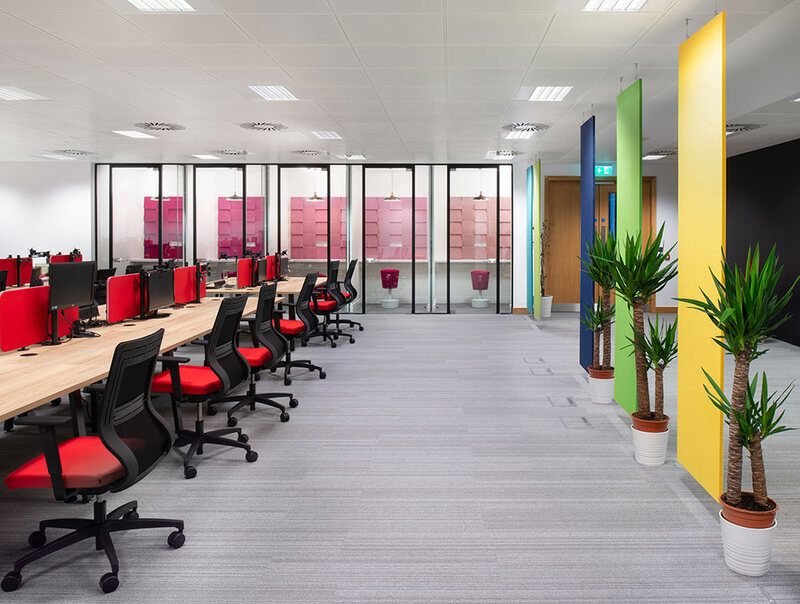 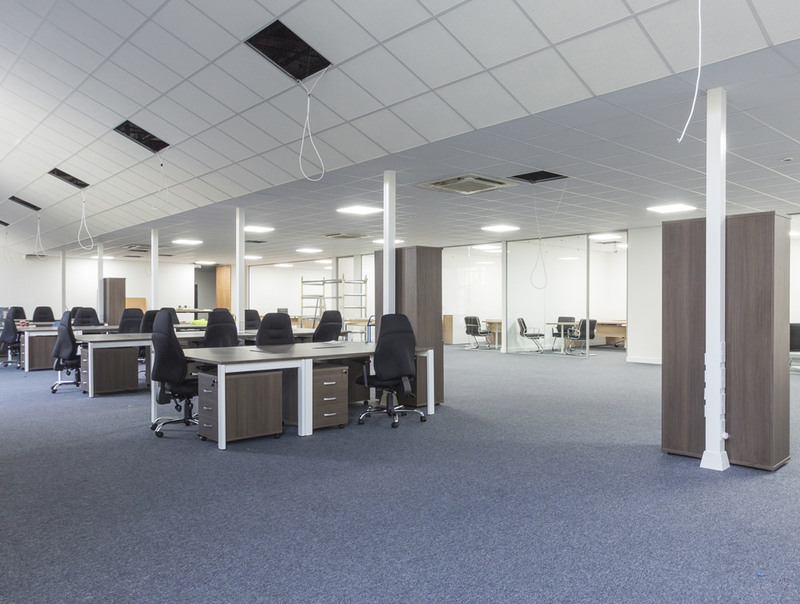 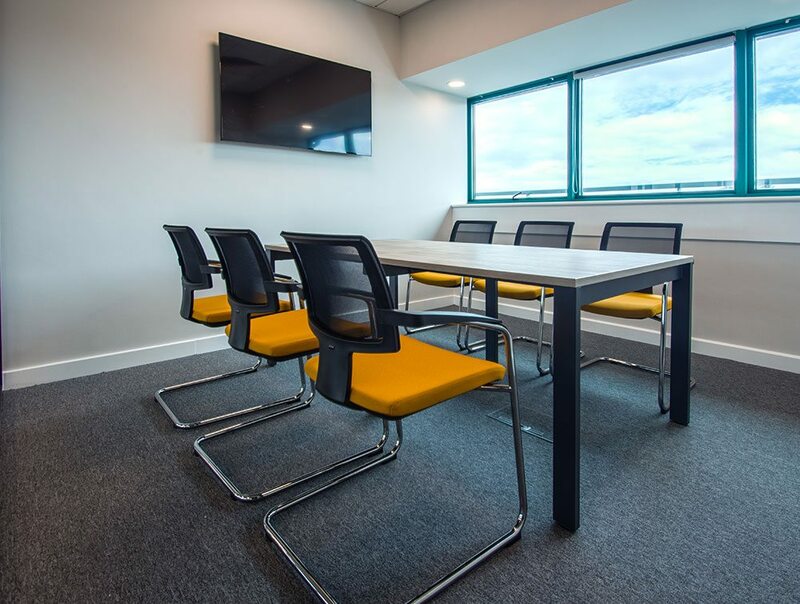 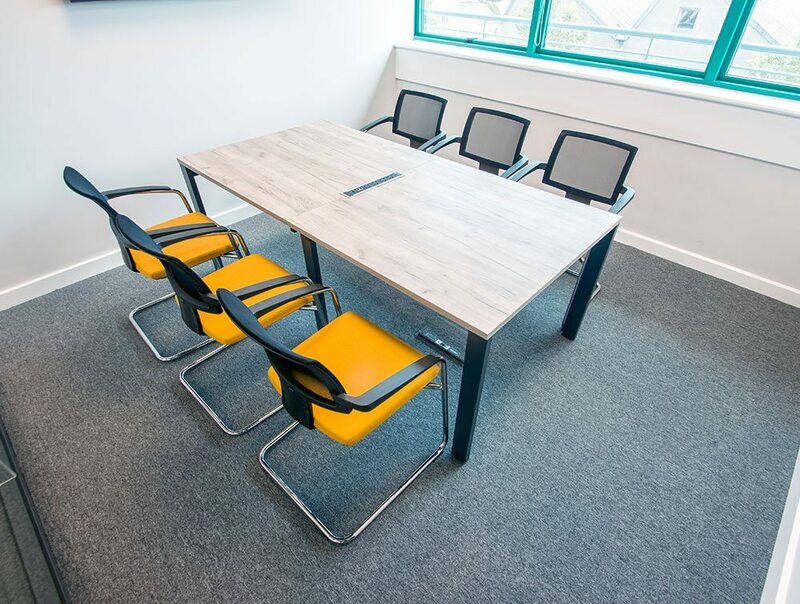 They provide a variety of working solutions, including hot-desking, private office suites, and high-spec meeting rooms. 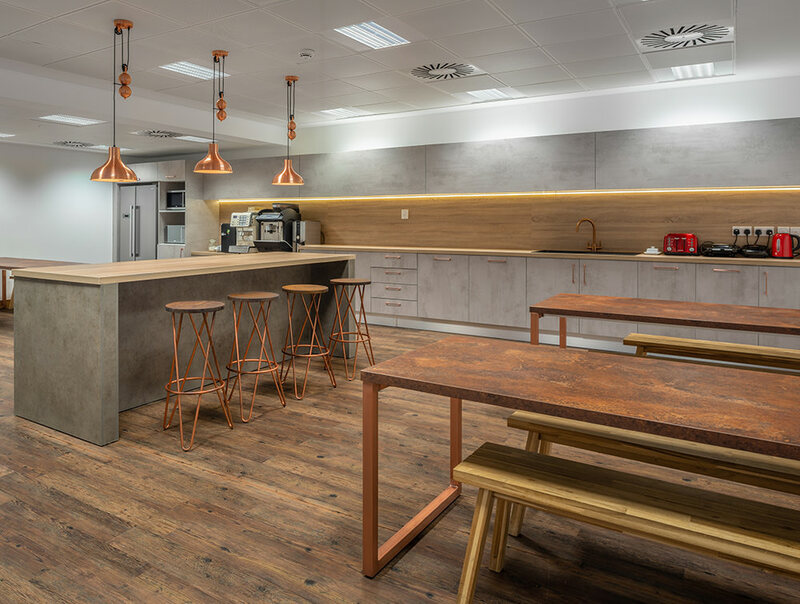 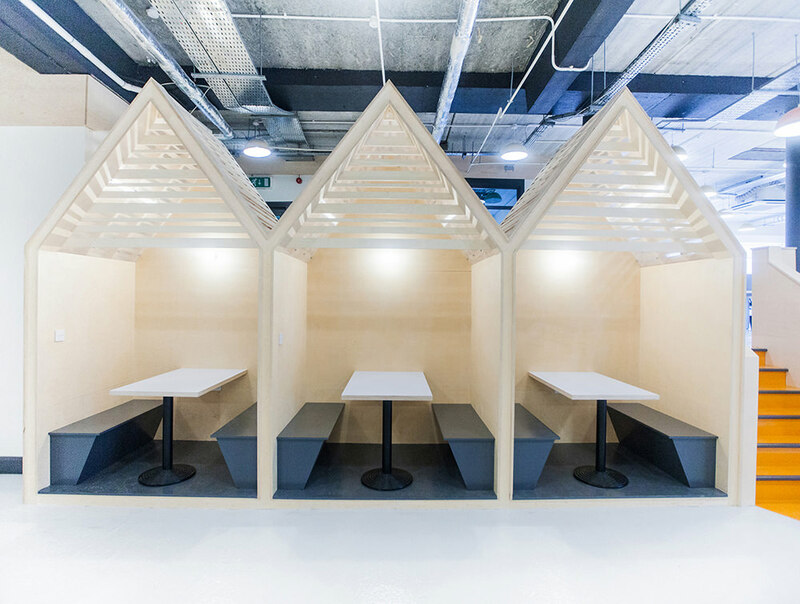 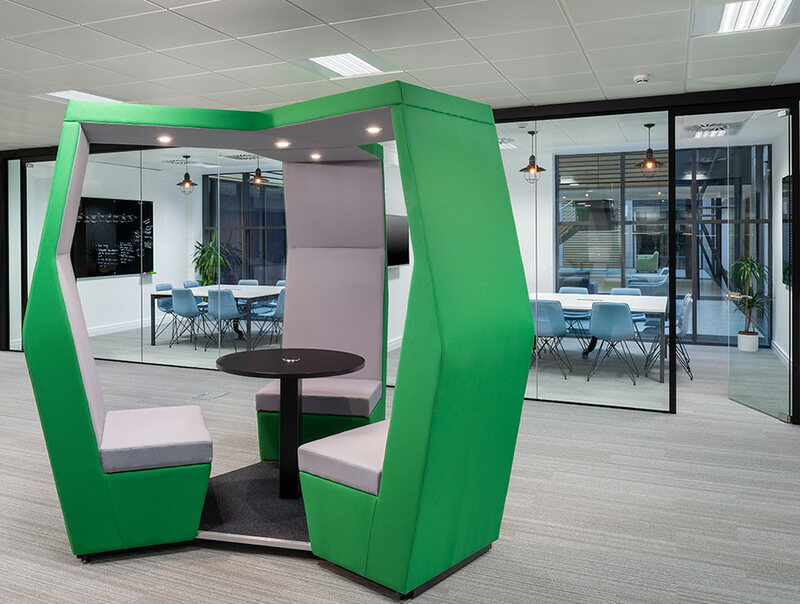 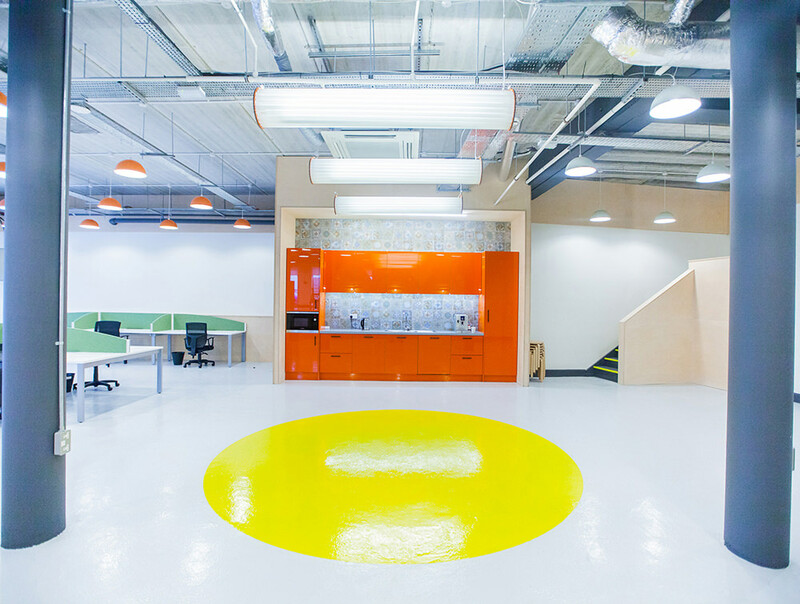 Their ethos is to provide not merely rentable office boxes, but truly connected productive spaces. 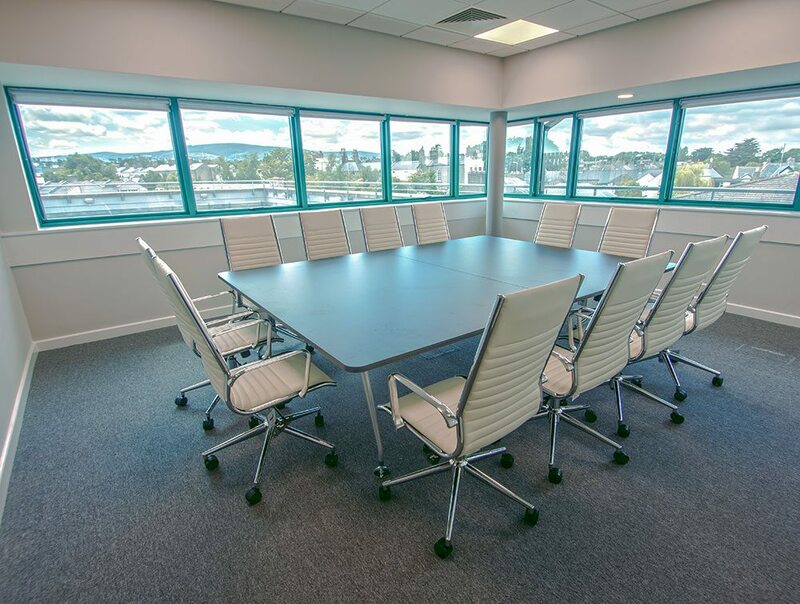 With stunning river views, offices flooded with natural light, and over 20,000 square feet of space over four floors, The Building Block truly is a focal point for modern creativity. 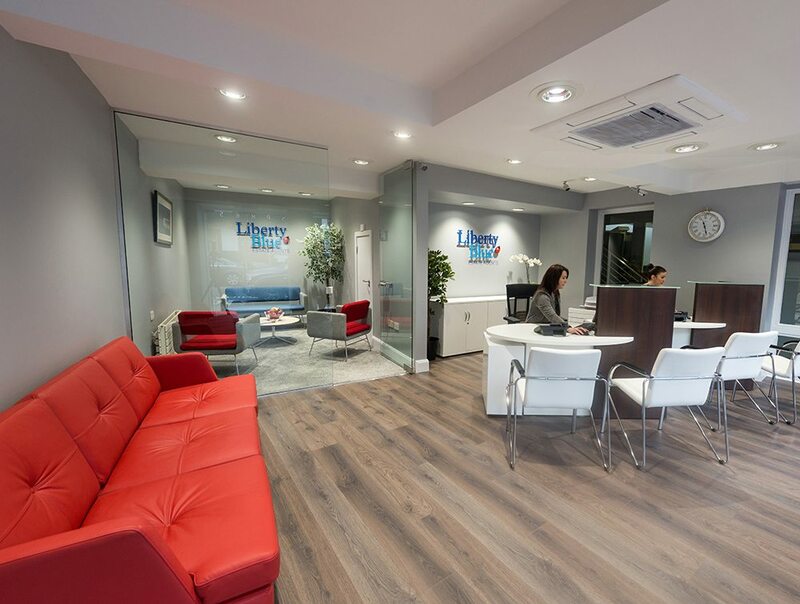 Liberty Blue is an independent women’s clothing shop in the heart of Belfast. 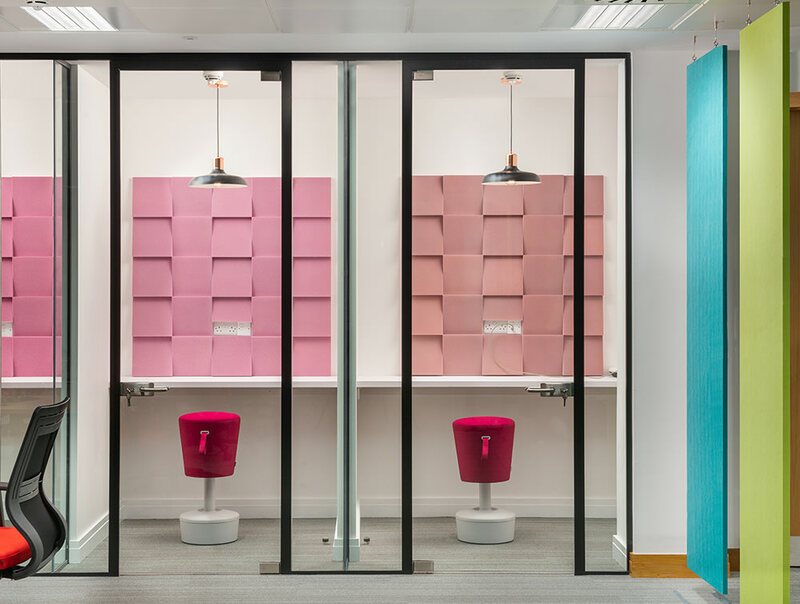 Renowned as an Aladdin’s cave of exclusive vintage dresses, jewellery and shoes, it also runs a busy online store. 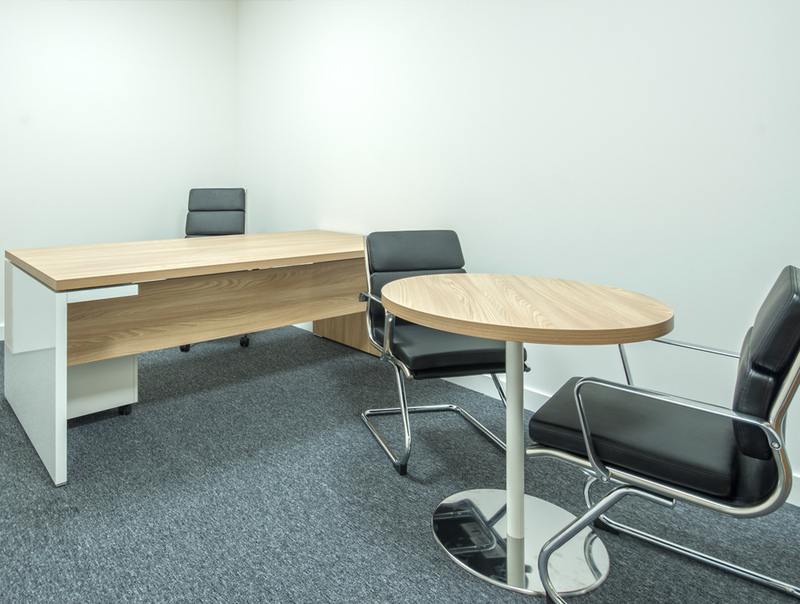 You can get in touch with us on the phone; via email; or in person, by arranging an appointment at our showroom - we'll be happy to advise.